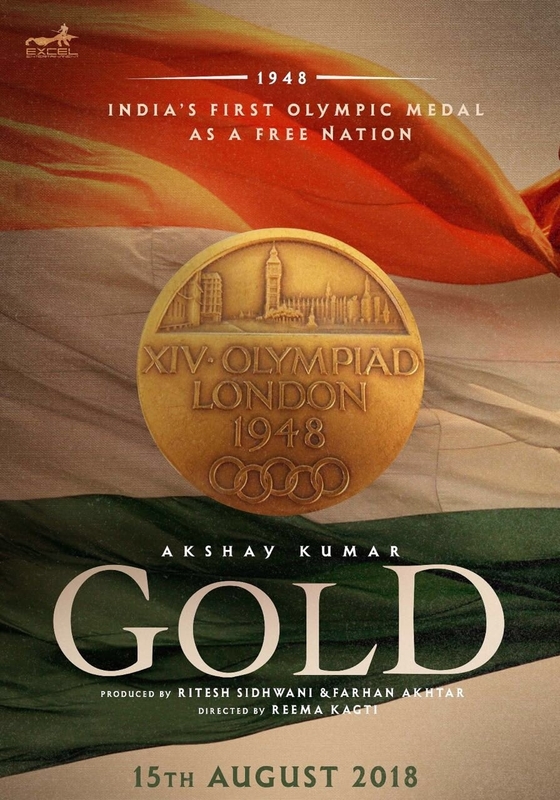 The sports period film is set in the backdrop of the 1948 London Olympics and narrates the story of independent India's first gold medal win at the Olympics. In 1948, independent India's hockey team, led by Kishan Lal, won gold at the London Olympics. 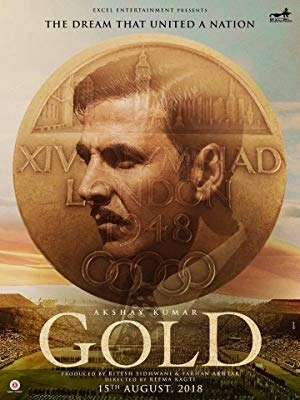 Gold would be the next addition in a long list of historical sports films like Lagaan and Bhaag Milkha Bhaag. Produced by Excel Entertainment the film will be directed by Reema Kagti and will be Akshay's first association with the Talaash director. Just as some stars release their films on Diwali, Eid or Christmas, Akshay Kumar is setting a trend by releasing films on Independence Day weekend. His last outing Rustom released on 12 August, his next film Crack will release next year on the same weekend and in 2018 it will be Gold.